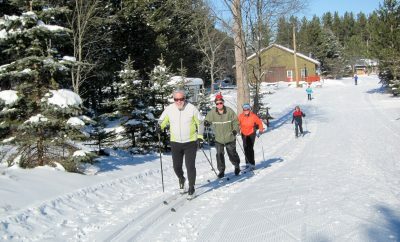 Grayling is a perfect base for the cross-country skier. With 105 in. of annual snowfall, the numerous local trails provide skiing opportunities for all.